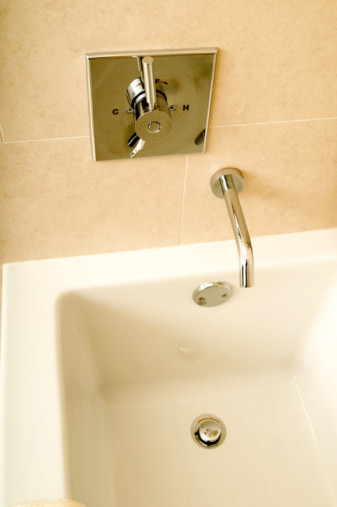 Moen manufactures a number of bathroom fixtures, including drain stoppers. The majority of these stoppers are of the lift and turn variety. 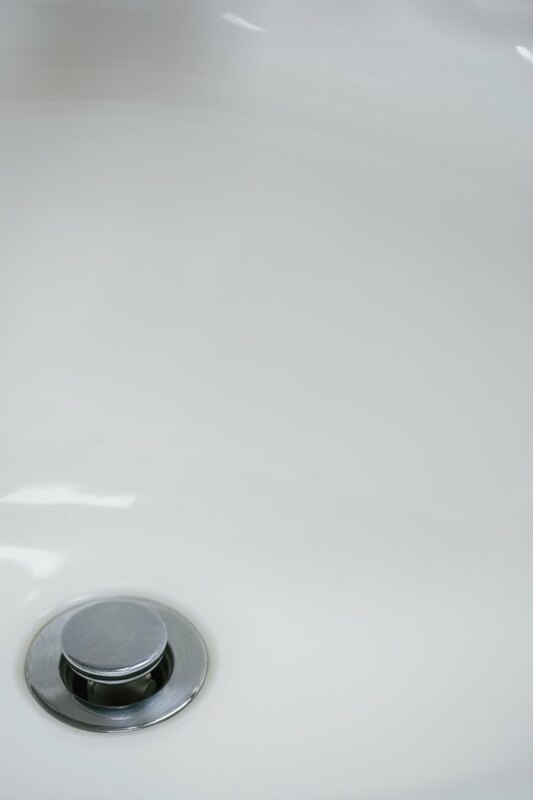 To open the drain, you pull up on a small handle mounted on the stopper, and then turn the stopper to keep it in the open position. Removing a Moen bathtub drain stopper is simply a matter of unscrewing the handle. After that, the stopper can be removed from the drain. Open the Moen stopper so that it is in the upright position. Open the channel-lock pliers to the widest position. Grap the wider part of the drain by the edges with the pliers. Take the second pair of pliers and grasp the handle on top of the stopper. Hold the larger part of the stopper steady with the first pair of pliers and turn the handle on top with the other pair of pliers in a counterclockwise direction until it loosens. Unscrew the handle. Lift the larger part of the stopper up and out of the drain.